Each of the La Rochere Pontarlier Absinthe Glasses is cast from original molds dating back to the early 1900’s. 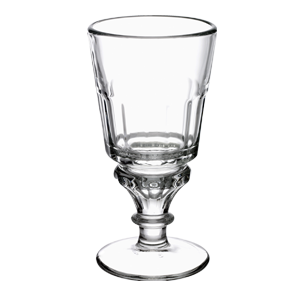 Founded in 1475, La Rochere continues to manufacture their Bistrot Absith glass in France. 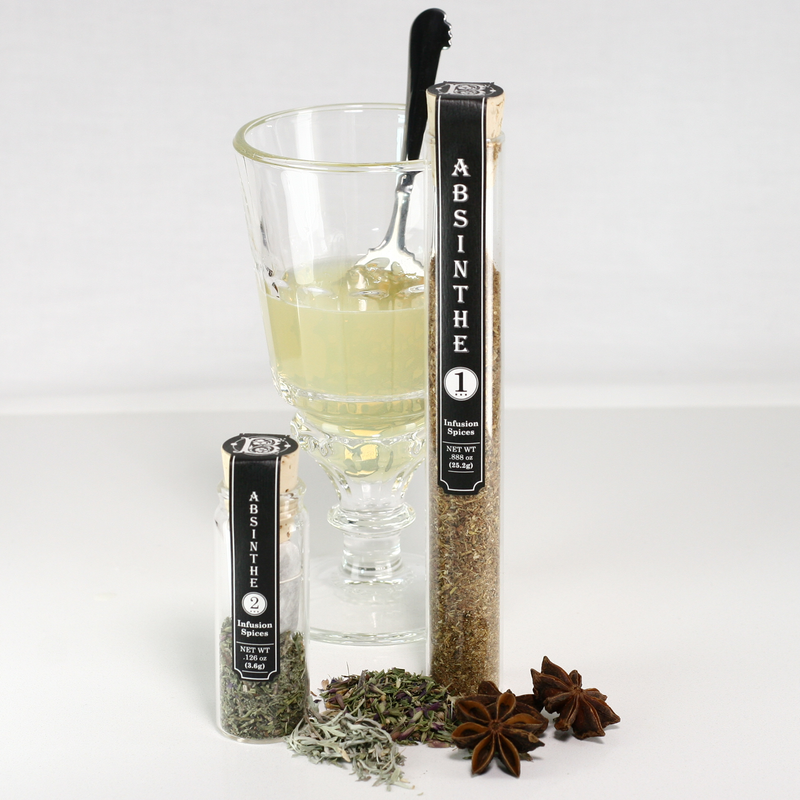 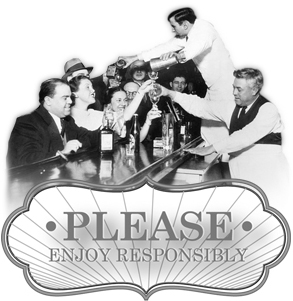 Traditionally Absinthe is enjoyed at a one to 3-5 ounce ratio (one once of Absinthe to 3-5 ounces of chilled filtered / distilled water). 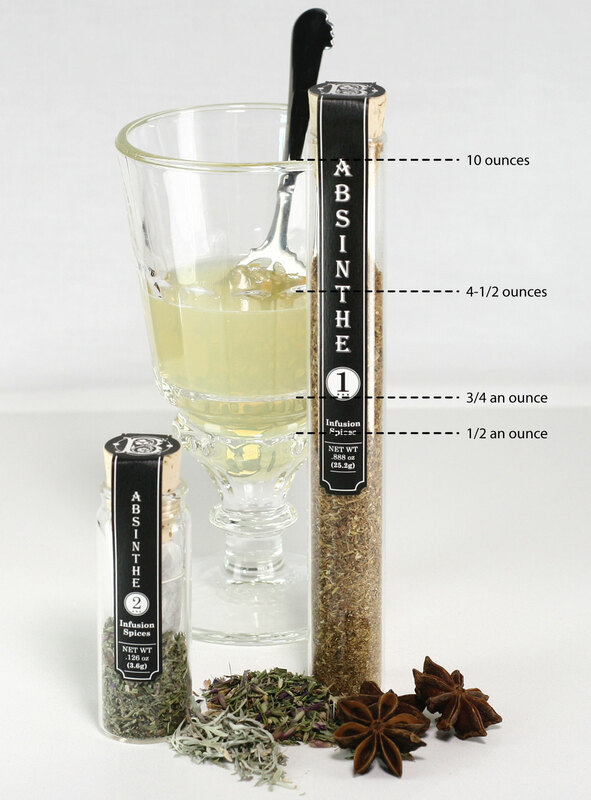 The drink can be prepared with or without a single sugar cube to taste.